All-purpose racing, fast recreational riding tubular with the best balance in grip and low rolling resistance. Its tread provides great cornering stability and grip both on wet and dry roads, always giving you the best comfort thanks to the high tread count corespun casing. The Carbon comes with black colored sidewalls for a more aggressive look that will match match every wheel perfectly. Fast delivery by Merlin as usual. Great performance tire. Had one pair still running after 3000km. Bought this new pair to replace Conti. 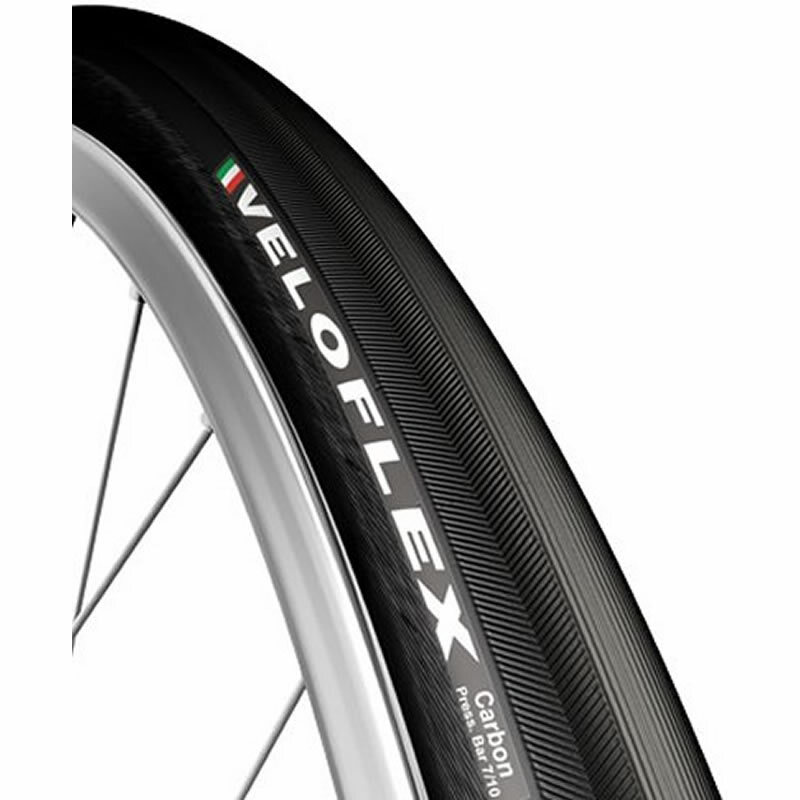 Great tyre, fast, supple puncture proof and very long lasting. I glued these tyres onto my HED. Stinger 7s and since taking them out onto the road I've been very impressed with the low rolling resistance and stability around the corners. I'll definitely be staying with these tyres for the foreseeable future.